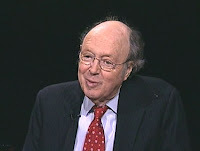 The New England First Amendment Coalition will present its first lifetime achievement award Feb. 11 to Anthony Lewis, winner of two Pulitzer Prizes and former columnist for the New York Times. 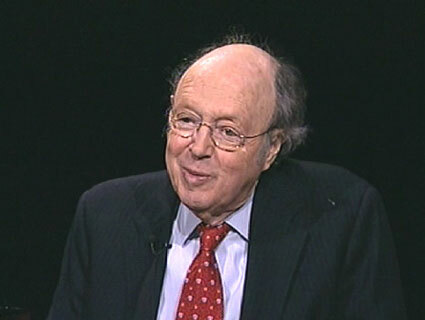 Lewis spent 50 years at the Times, as a reporter and columnist. He received his first Pulitzer in 1955 for reporting on the government's loyalty program and his second in 1963 for coverage of the Supreme Court. He is the author of five books, including, Freedom for the Thought We Hate: A Biography of the First Amendment. The NEFAC lifetime achievement award recognizes individuals whose career contributions further the understanding of First Amendment rights. The award honors work that represents the highest standards of journalism and demonstrates a commitment to informing and educating the public. The award will be presented at a luncheon at the Boston Park Plaza in conjunction with the winter convention of the New England Newspaper and Press Association. Tickets to the luncheon can be purchased through the NEFAC website or through NENPA's website as part of registration for its conference.